You have selected a package voucher for [[pkg().package_name]] at [[pkg().venue_name]], valid [[selectedProduct().days_available]] between [[selectedProduct().start_date|ukDate]] and [[selectedProduct().end_date|ukDate]] for [[item.group_size|people]]. You have selected a monetary voucher to the value of [[item.amount]]. You have chosen a Classic Spa Day for 1 Spa Choice voucher. You have chosen a Classic Spa Day for 2 Spa Choice voucher. You have chosen a Classic Spa Break Spa Choice voucher. You have chosen a Two Night Spa Break Spa Choice voucher. You have chosen a Deluxe Spa Day for 2 Spa Choice voucher. You have chosen a Deluxe Spa Break for 2 Spa Choice voucher. A voucher to put towards a relaxing spa day or spa break from over 1000 venues worldwide. 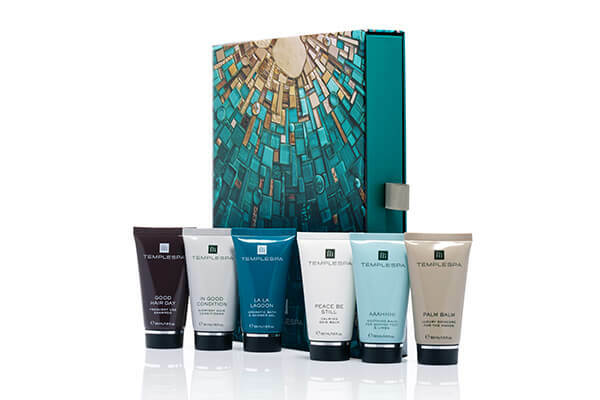 With a Spabreaks.com Spa Choice voucher, your lucky recipient will be able to choose from packages at over 100 venues worldwide . All items will be dispatched the next working day after the order. First class deliveries normally arrive within 1-3 working days. Second class within 3 working days. This voucher will be delivered as a postal gift card to your [[addressType()]] address. This voucher will be delivered as a postal gift box to your [[addressType()]] address. This voucher will be delivered as a postal beauty box to your [[addressType()]] address. Vouchers that have a discount applied cannot be redeemed within 7 days of purchase. 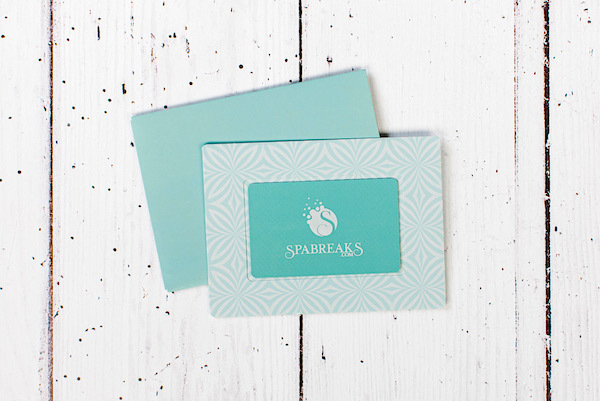 The value of package vouchers may be redeemed against any package on the Spabreaks.com website.